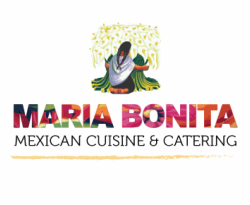 ​Maria Bonita Mexican Cuisine﻿ is a family owned business that provides a new approach to the traditional Mexican cuisine. 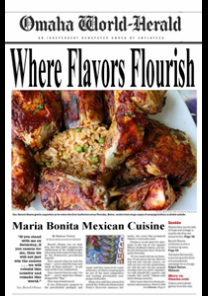 Our traditional regional flavors are bright, fresh and vibrant that feel familiar yet, new and exciting! We invite you to experience the bold flavors of our food on-the-go at our food trucks or anywhere else with our catering services. Maria Bonita Food Truck Inspectors were pleased with what they found when they stopped by the Maria Bonita Food Truck on May 5th, 2013. Inspectors noted out of 15 inspection categories, Maria Bonita passed 14. Of those, inspectors noted proper food temperatures, proper food protection and storage, proper dish-washing, and good employee hygiene. The only category the truck did not pass was having an additional handsink while catering to large events. The restaurant says since they were informed that was needed, they have done it since. Truck Owner Itzel Lopez told WOWT 6 News Maria Bonita has two trucks and the company is getting a third. 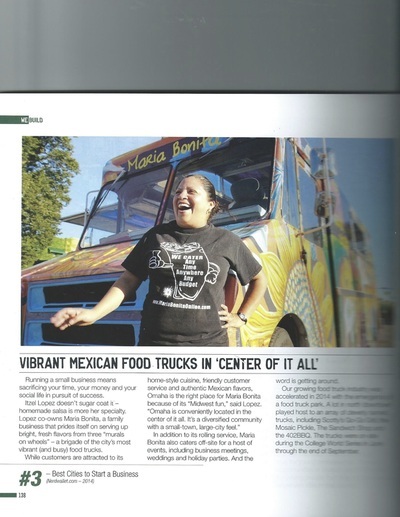 She believes food trucks are a growing trend in the metro. "Eventually it's going to boom," she laughed. Lopez also talked about the convenience of the trucks. 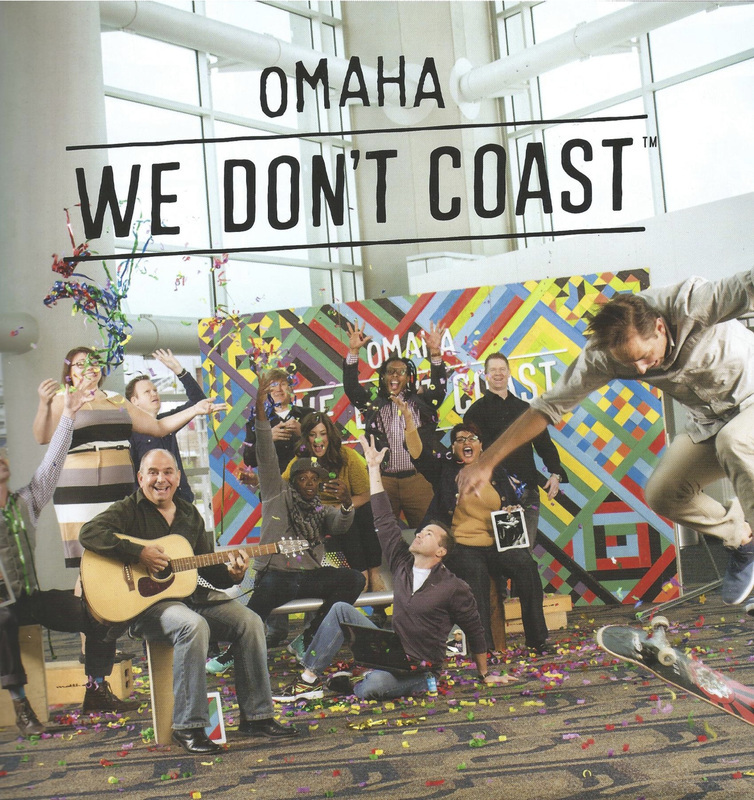 "We can move around town without staying in place all the time,” she said. Despite a small work environment she said they are very focused on cleanliness. "We make our rounds every so often making sure that it keeps itself clean, and obviously if it's clean, then it's organized. We are making sure we are always providing the best quality food that we can. 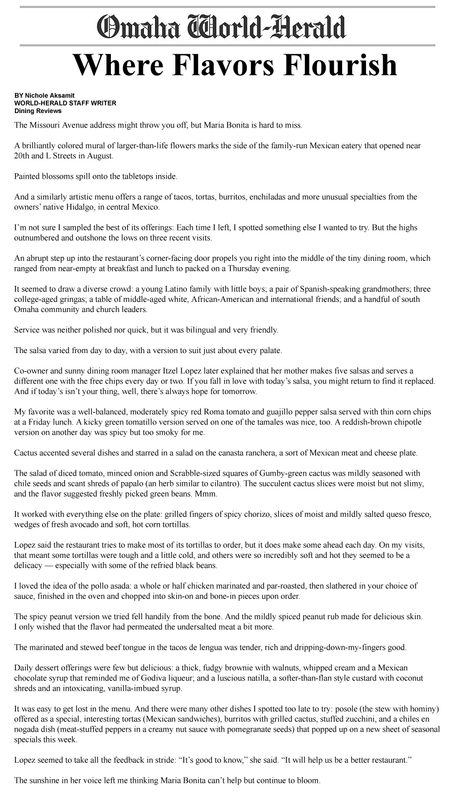 You know - buying fresh produce and meats everyday," she explained. Food truck inspections are different from regular restaurant inspections. Many are owned by restaurants that operate out of buildings. When those buildings are inspected the health department also stops by the truck. However, some trucks, like Maria Bonita, Operate independently -- not out of a public restaurant. These are inspected when the trucks are used at special city events, such as Cinco De Mayo.